The defense team for Salah Abdeslam, the last major suspect in the Paris terrorist attacks in which 130 people were killed in November 2015, has tried and failed to have his Belgian trial thrown out on a linguistic technicality. 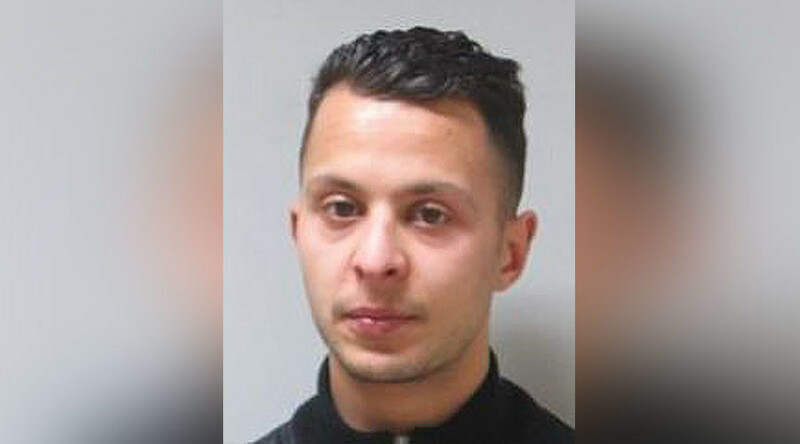 Salah Abdeslam, 28, a Belgian-born Frenchman of Moroccan descent, is accused of trying to kill police during a shootout in Brussels. 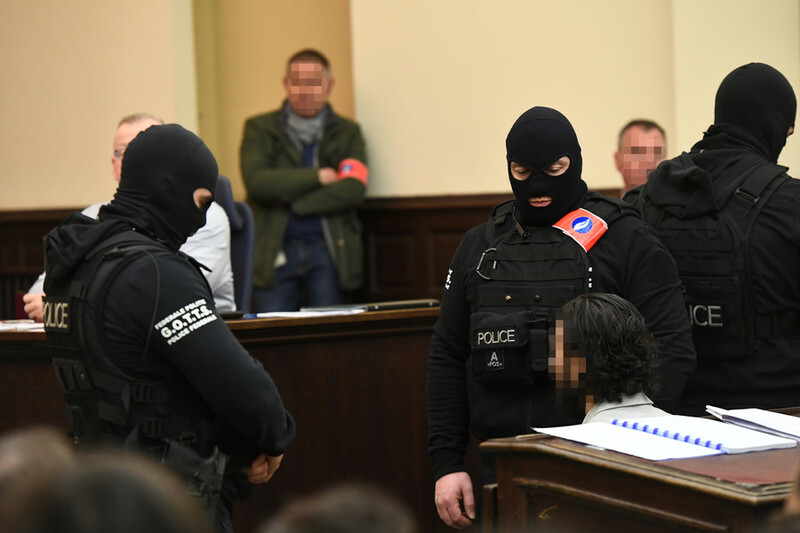 Prosecutors have called for the maximum penalty, a 20-year sentence, for both Abdeslam and his co-defendant Sofiane Ayari, 24, in the trial which began Monday. Both face terrorism-related charges of attempted murder and possession of banned weapons during the shootout in the Forest suburb of Brussels on March 15, 2016, in which three police officers were injured. 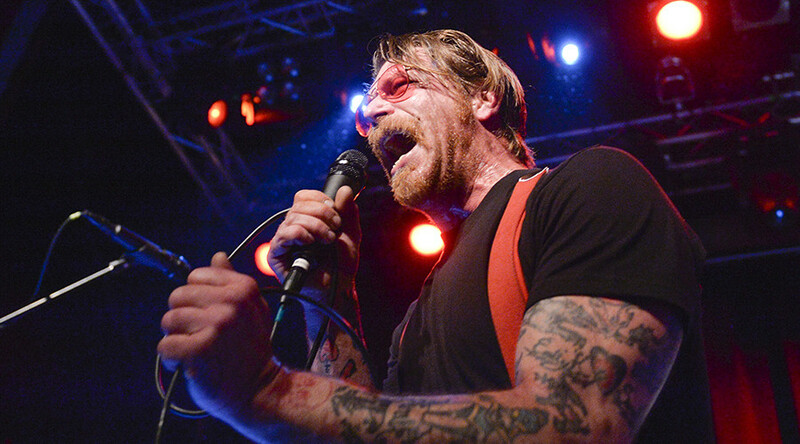 The next hearing in their trial is scheduled for March 29 this year, with the Belgian court expected to pass a verdict by the end of April. 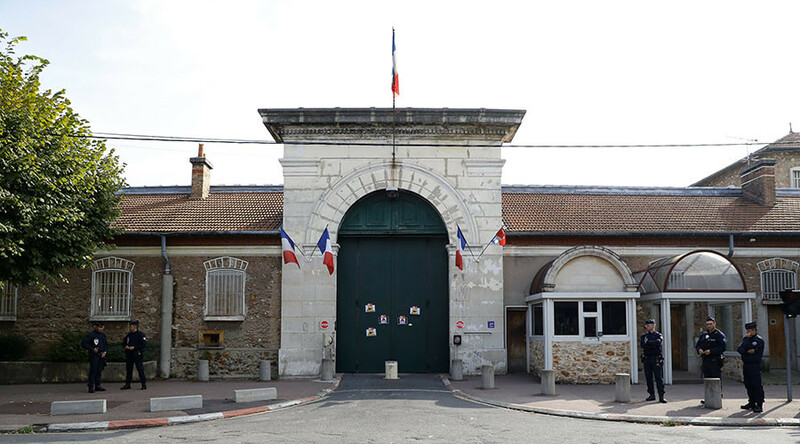 “At the latest, we will have a decision on 29 April,” the court’s administrative head Luc Hennart said as cited by AFP. Abdeslam did not appear in court for the non-jury hearing, citing an implicit anti-Muslim bias among the judges, adding that he would only “trust in Allah.” The defense attempted to derail the trial using a technicality in how the judges for the trial were named in official court documents. Brussels is officially bilingual but lists Dutch, French and German as its official languages, which can often lead to technical debates around legal proceedings. The presiding counter-terrorism judge in the case allegedly should have issued the court documents in Dutch, and not French, as he serves in a Dutch-language court in Brussels. 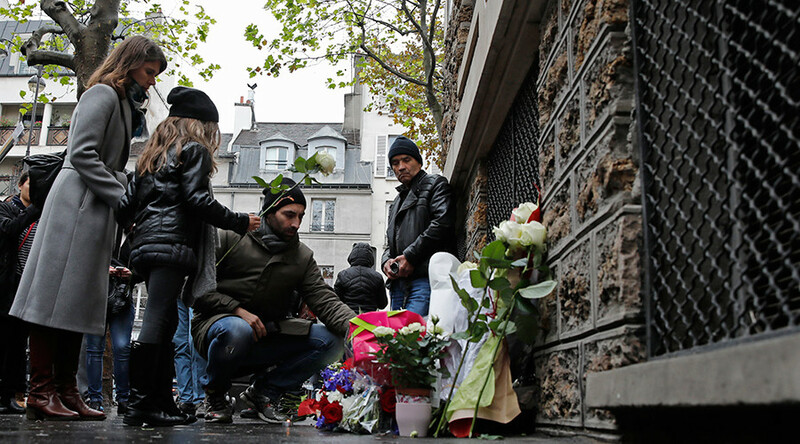 This was seen as a rather cynical tactic given the long-standing tensions between Dutch and French speakers in the country, which even bled into the initial terrorism investigation which led to the shootout, something for which the authorities received severe criticism in the media. 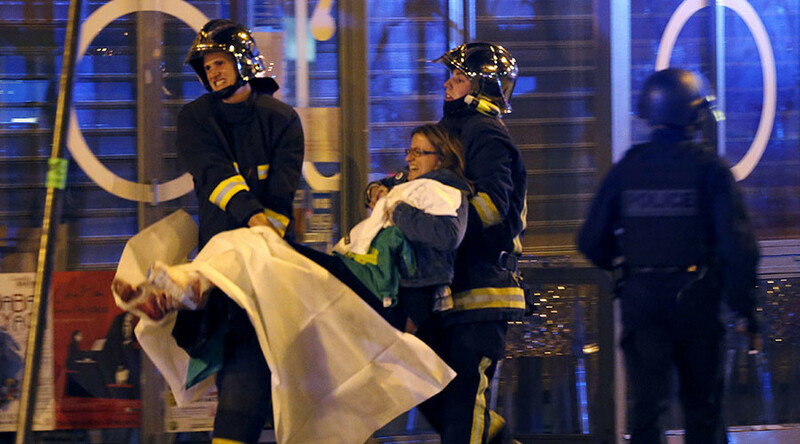 “It’s a very Belgian story,” defense lawyer Sven Mary said as cited by AFP. Abdeslam has been accused of making a mockery of the trial. “He will mock our rule of law, he will mock everybody. He will not recognize your court, he will not recognize your laws,” Tom Bauwens, who is representing two of the police officers injured in the shootout, told the court Thursday. “His attitude and his opportunism tire me … But he will nevertheless ask for a lawyer to plead his case before you.” One of the officers injured in the gun battle is still suffering the effects of brain lesions incurred during the fighting. Meanwhile Abdeslam’s co-defendant Sofiane Ayari has claimed that the media attention, surrounding the case, which his lawyer reportedly described as “pornographic,” precludes the defendants from receiving a fair trial as public opinion might conflate the suicide bombings at Brussels Airport and metro with the prior shootout in the Belgian capital for which the two men are on trial. Abdeslam is awaiting another, bigger trial in France later this year over the November 13, 2015 attacks, claimed by Islamic State (IS, formerly ISIS) terrorist group in which 130 people were killed.